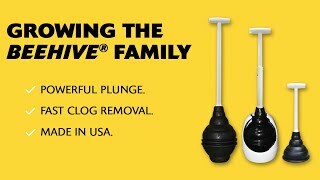 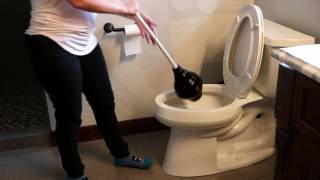 Proudly designed and made in the United States, the BEEHIVE Max Toilet Plunger is the first plunger designed to fit both old and new high efficiency toilets (HET). 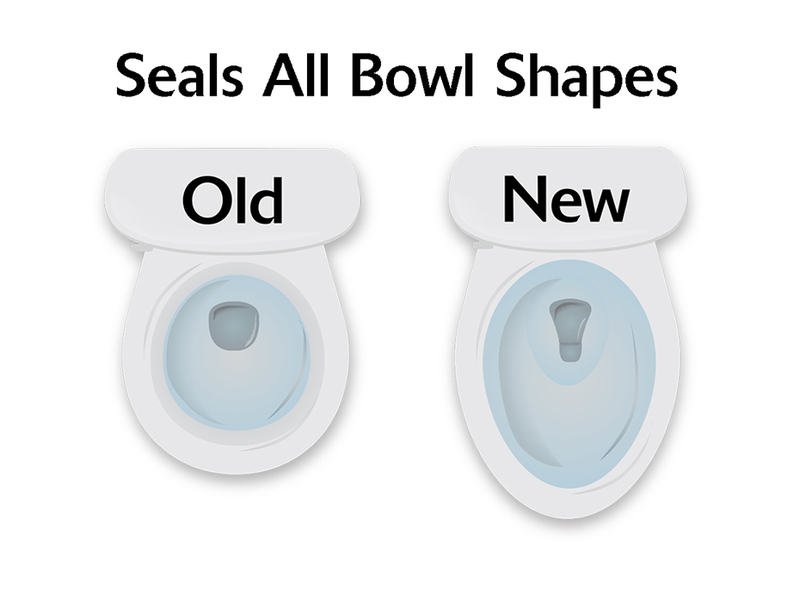 Toilet bowl drains have changed from round to oblong shaped outlets and standard plungers on the market cannot achieve a seal to effectively plunge. 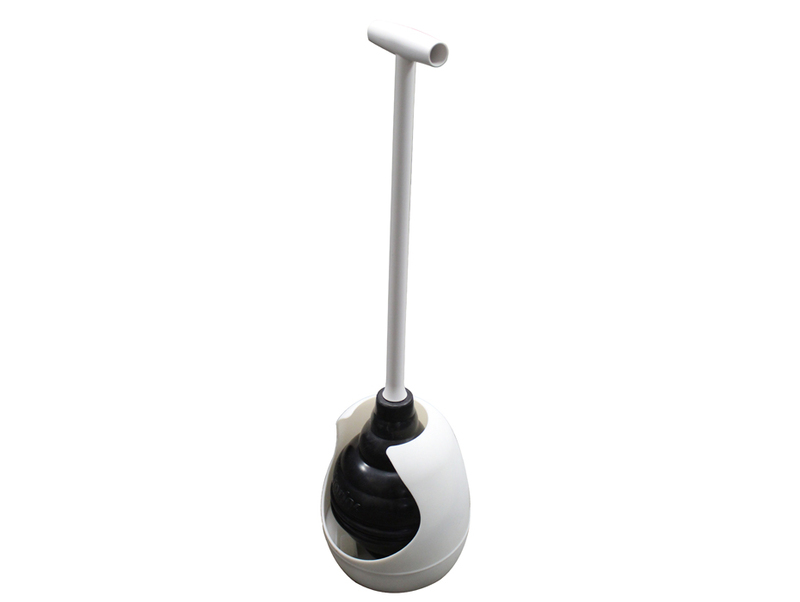 The best plunger's t-handle and flexible, beehive shape head design, allow for an optimum grip and effective plunge in any toilet. 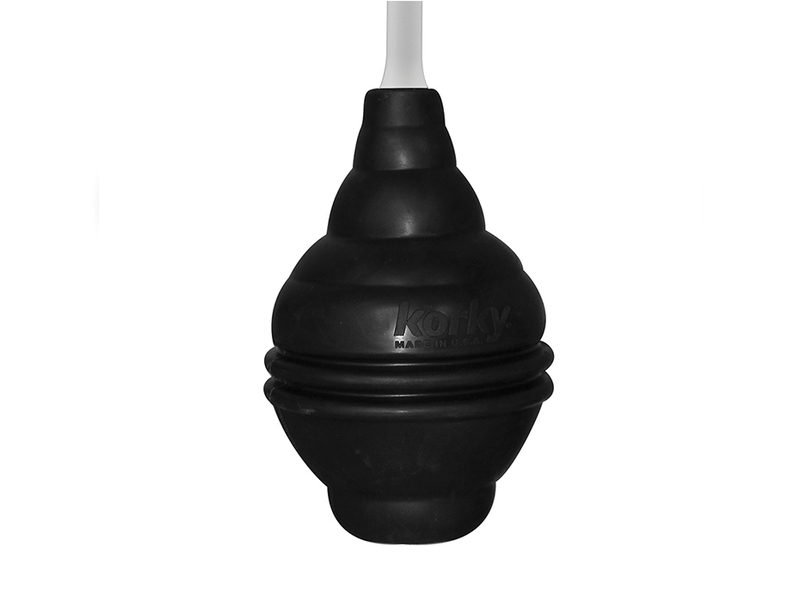 Recommended by Kohler, the BEEHIVE Max Plunger fits Kohler, TOTO, American Standard, Mansfield and all other brands. 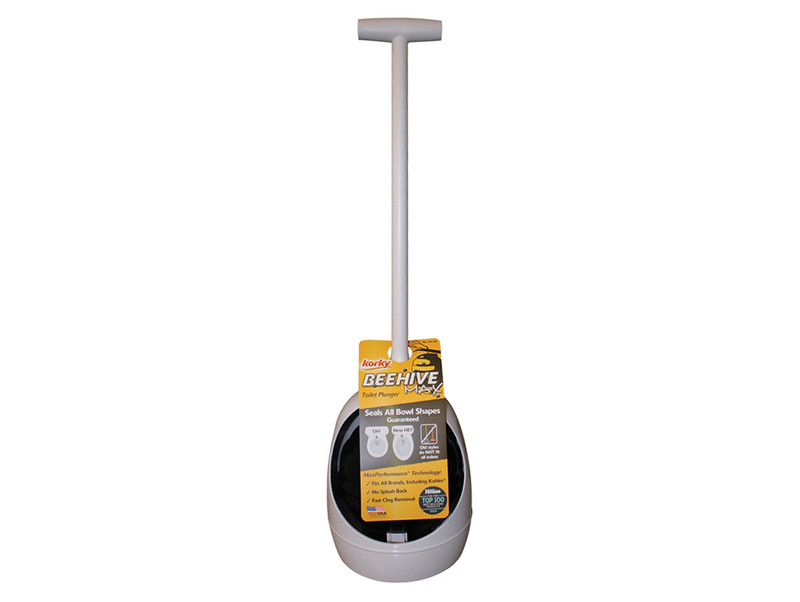 The plunger holder offers concealed storage and for a drip free carry. 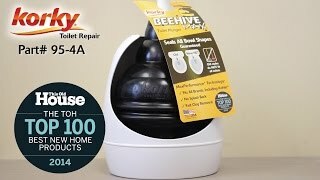 As seen in This Old House - Top 100 Best New Home Products of 2014. 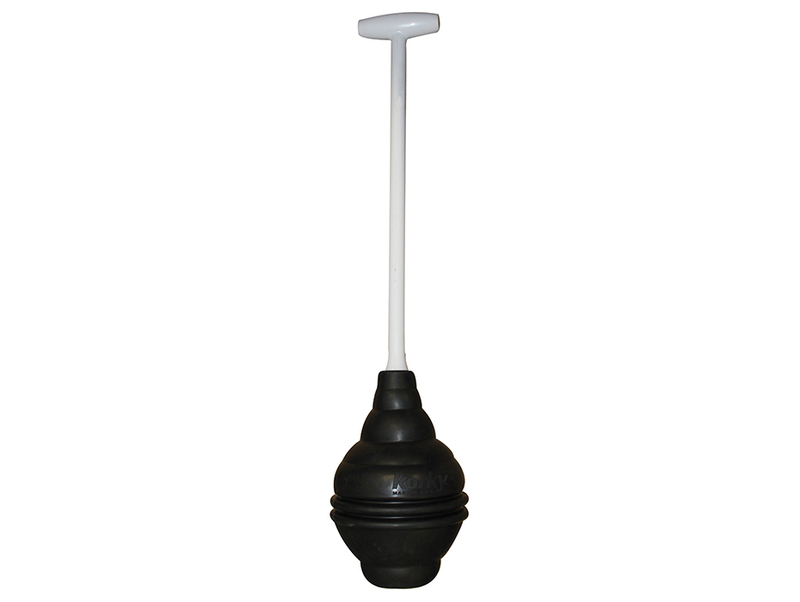 The 95-4 toilet parts include: (1) T-Handle, (1) Plunger Head and (1) Holder.